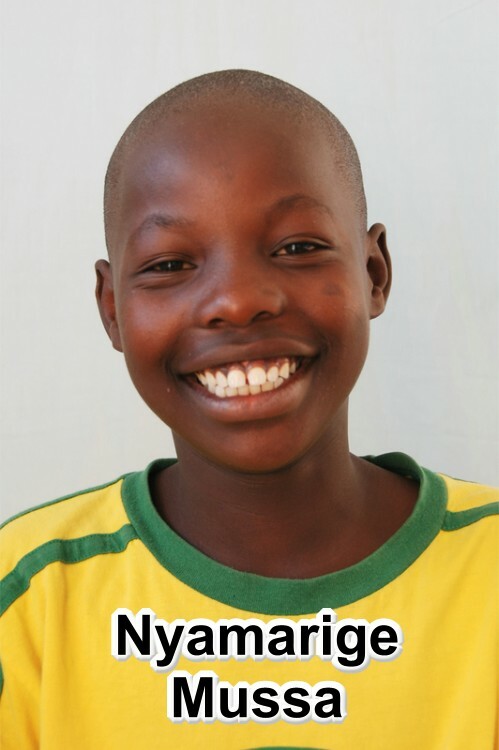 Nyamalige’s parents died when he was very young. His home town was Mwanza. When nobody could be found to care for him following his parents’ death, he was taken to Kuleana. As there was no way Nyamarige could be reintegrated into his family, Kuleana recommended that he should go to join the Bethany Family. Nyamalige seemed to crave attention probably because he was aware of having no family member to care for him. To date Nyamalige has a strong personality and enjoys being at Bethany. He is progressing well in his school work.